With purchase of a service contract. 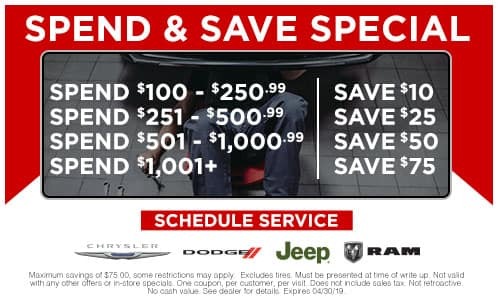 Offer available at Spitzer Motors of Mansfield only. Not valid with any other offers. See service representative for full details. Includes checking pressures inspection of hoses and checking temperature. Front end alignment for$69.99 + tax. 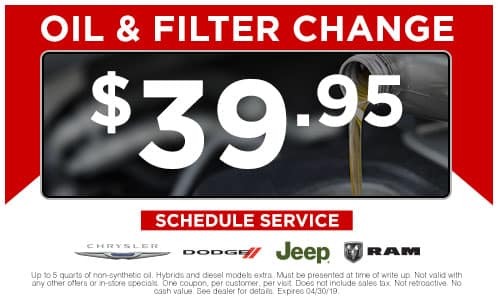 Includes lube, oil change and new oil filter, four-tire rotation, check and top off all fluids under the hood, complete visual inspection, inspect battery, check tires for wear & adjust air pressure, and examine all belts & hoses for wear & proper tension, all for just $29.99. Excludes Synthetic Oil. Offer available at Spitzer Motors of Mansfield only. Not valid with any other offers. See service representative for full details. Keep Your Vision Clear with FREE Windshield Installation! Wiper blades installed with purchase of 2 wiper blades. Receive a discount off your service if the total is $50 or more. Order now and save 10% on Parts, Accessories, and Installation. Mention 10% coupon when ordering online in Parts Description. 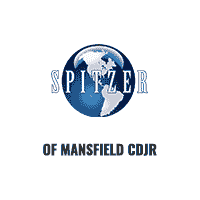 Offer available at Spitzer Motors of Mansfield only. Not valid with any other offers. See service representative for full details. Keep You Rolling! Tire Price Match! We will match any tire price on any tire from any dealer.